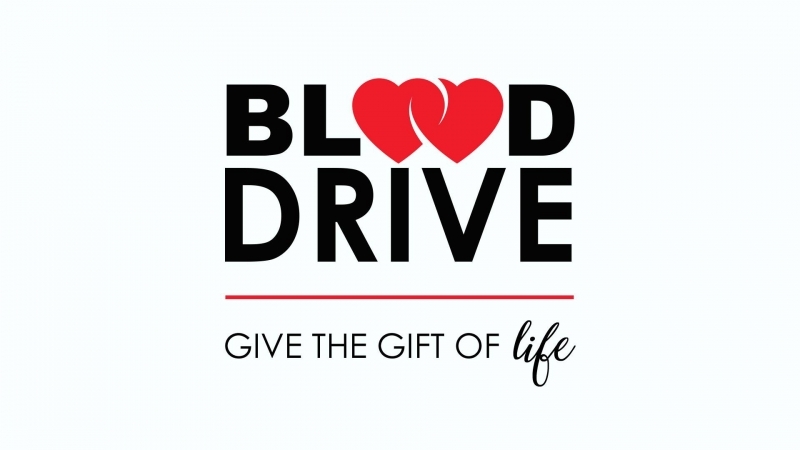 The American Red Cross of Montana will be holding blood drives at Benefis East and West Campuses on Friday, February 15 from 9 a.m. - 3 p.m.
- West Campus, 500 15th Ave S, Lewis & Clark Room. - East Campus, 1101 26th St S, Benefis Medical Group Break Room, 2nd Floor. To schedule an appointment, visit the link below. Enter sponsor code benefiseast or benefiswest, or call 406-403-0956.